90% of Loan Applications Are Approved. We Hate to Say No. Choose The Amount You Need. Upon approval of the loan our system will automatically deposit the funds into your bank account. We give bad credit loans. We review applications in real time, 7 days a week for fast processing. 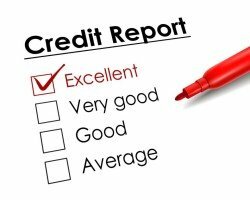 We care more about your ability to pay rather than your credit history. We give bad credit loans to people with bad credit. Quick approvals. We pay your money usually within 24 hours or less. Better than payday loans. We let you pay back the loan over 36 months or sooner if you choose to pay early. Even our bad credit loans are better than payday loans because you can pay it over a longer period. Apply for your loan online and receive a response in minutes. At Loan Away, giving bad credit loans is our specialty. We care about you more than your credit history. If you have been turned down for a loan by the banks because of your bad credit history, we are here to assist you. Apply now and we will look at your case with understanding. Loans Canada – Loan Away provide loans for people in Canada. Our personal loans are tailored to suit your needs and circumstances. We lend up to $5000, with a repayment period of up to 36 months. You can pay off the loan before the end of the 36 months. We provide bad credit personal loans and normal personal loans in Canada. When the banks turn you down for a loan because of your bad credit score, private lenders like Loan Away are more than happy to help you out, despite your bad credit status. Just type loans Canada to search Google to find Loanaway. Better still simply click Apply Now to submit a short loan application. When you are in a dire need of cash to settle a debt urgently, you can turn to Loan Away. Apply now for a quick response. Click on the Apply Now button to fill a quick online application form for a quick loan. 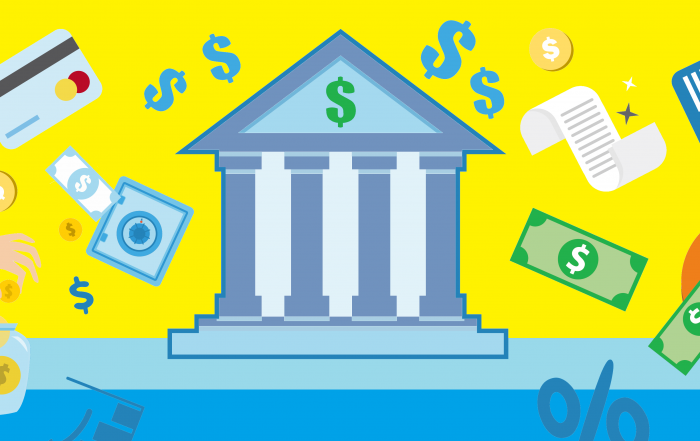 Making one payment to one loan company can lower your monthly payments. If you require a loan to pay off all other loans that you have, apply for a Loan Away debt consolidation loan. Just fill in the short online application form. Click the Apply Now button. We don’t finance car purchases directly, but you can take a Loan Away personal loan to buy your car. Loan Away loans are any purpose loans. Apply for a loan now for a quick response, even if you have a bad credit score. You can borrow up to $5000 to purchase your car. Need to make a purchase of a household item like a fridge/freezer, a furniture, a television set or even a car? Apply for a loan from Loan Away. Click the green button to apply now. Loan Away loans are installment loans. You have up to 36 months to pay back the loan. Unlike payday loans which you have to pay back within 90 days, the payback period for a Loan Away loan is up to 36 months. Loan Away provides online loans. To apply for an online loan you will have to fill a short online application form on our website. After you submit the application, our underwriters will look at your case sensitively and if you provide all the information we need you can get your money within 24 hours. Could you use a break from the daily grind and your job? We totally understand. That’s why we provide travel loans to hard working Canadians who could use a bit of “me” time and relax while discovering new locales or paying family members a long overdue visit. Payday loans are very short-term loans that are payable within a short time. Usually within 30 days until the next payday but can extend to 90 days. With Loan Away loans you can pay back the loan within 36 months instead of the maximum 90 days for payday loans. A cash advance loan is a short-term loan. It is like a payday loan that is paid back by the next pay period. If you are looking for a cash advance to meet urgent financial needs you can apply for a Loan Away loan and you can pay it off over a longer period of time. Click Apply now. Loan Away Loans are any purpose loans. You can borrow any amount from $1000 to $5000, payable over 36 months or sooner if you wish. We know life happens and people get into financial difficulties, so even if you have a bad credit history, Loan Away can still give you a loan. Granting Bad credit loans is our specialty. Whether it`s for an emergency, a well-deserved vacation, house renovation, debt consolidation or you just want a short term installment loan for any purpose, you can get a loan from Loan Away. Feel confident to apply now. I was in debt, but thanks to Loan Away I’m almost debt-free now. They helped me to consolidate my debt and re-establish my credit. Customer service has been amazingly supportive and made the whole thing clear and easy to understand. I would highly recommend Loan Away.